Sometimes life on Temple’s campus can feel as if you got stuck in a time loop. Shake things up by joining a new club. Temple has a huge number of orgs—over 300 to be exact—and while HootaThon and MCPB get talked about all over campus, some really cool clubs fly under the radar. These 10 quirky clubs at Temple University will give you an entirely new college experience. Have you ever thought about hunting for ghosts before? 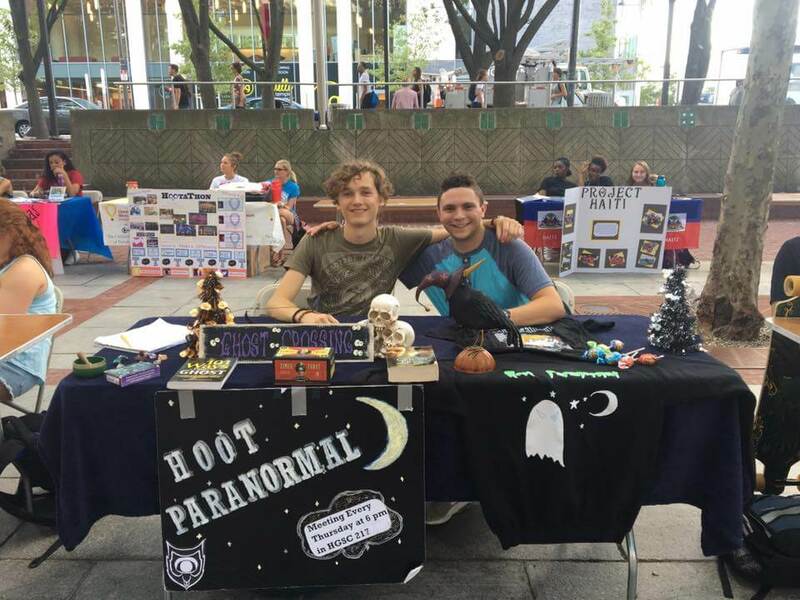 Founded six years ago, Hoot Paranormal claims fame as the one and only paranormal society at Temple, dedicated to all things spooky, including aliens, demons and mythical creatures. Every Tuesday at 5 p.m., the organization of about 30 members meets to discuss the topic of the week. “We’re one big, scary family. The people who are all for it make it the best so we can stand out from everyone else. Whether you believe or not, you should give us a chance,” said junior Dena DeSimone. Throughout the semester, you can also find Hoot Paranormal out and about campus as they conduct one of their paranormal investigations. Cat lovers and owners unite! The Community Cats Club promotes awareness about the tons of stray cats in North Philadelphia. If you love cats, want to help with animal advocacy or both, you’ll find a home in this club. “The need for some organization like us makes us stand out because there are no animal advocacy groups that actually trap, neuter and return cats,” said senior Anh Nyugen. The club does lots of bake sales to gain money to help the cats’ kittens so they can be neutered, vaccinated and find homes. They also raise funding for “Cat Palooza,” an annual event featuring a cat toy and winter shelter workshop. Have you ever dreamed of making movies and catching a flight to Hollywood? Since 2010, this organization has given Temple students on-set experience through screenwriting, producing and editing short films. By coming together outside of the classroom, members of Wandering Studios create awesome films you can see on their Youtube channel or a viewing of the films they made at their annual showing at the Reel. Not a film major? Doesn’t matter. “Wandering Studios is a club that takes in anyone with any interest of film production regardless of their major,” said junior Ryan Silverthorn. If you have something on your mind, Babel can help you get it out, poetry-style. As the only performance poetry collective at Temple, Babel creates a safe space for storytelling and poetry. “The purpose of this group is to bring together artists who are dedicated to their craft. It’s about creating a family around our own views of the world and our personal experiences,” said senior Danielle Hardy. 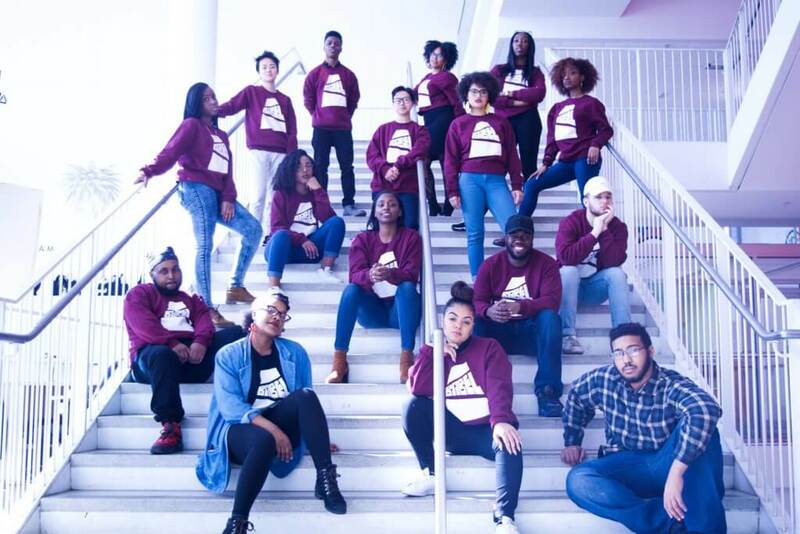 Among the 22 members, you’ll find poets, MCs, musicians and vocalists who all belong different majors and backgrounds, but share an interest in telling their own story. And if you feel too nervous to even audition, you can still attend Babel’s monthly workshops or go to their events to see their members’ passion. Wish you used your oven more? 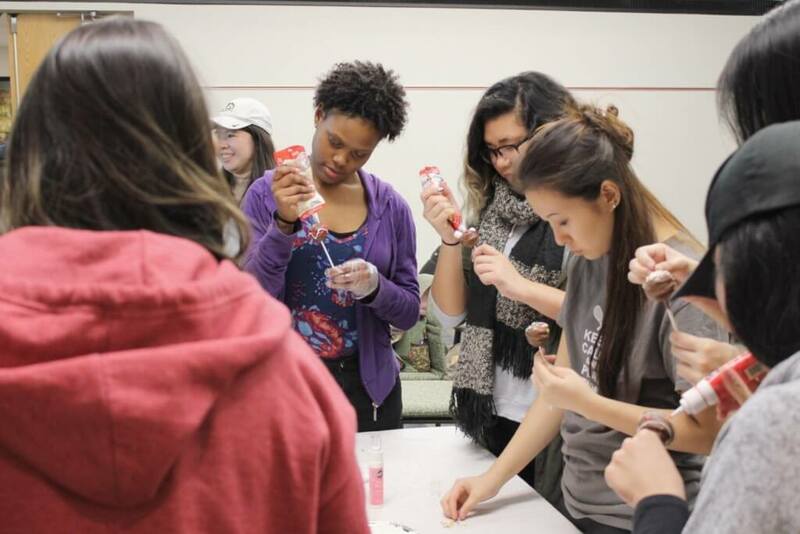 Whether you like to bake cake to pop music or frost cupcakes to Drake, Let’s Bake TU brings members together to bake different recipes while meeting new people and listening to music. You don’t need to be a baker to join—even if you’re a beginner, you can join in learning new recipes. Plus, the club itself purchases all the ingredients for their bimonthly events. Stay on the lookout for one of their many bake sales. On top of being delicious, Let’s Bake TU has bake sales to donate to different charities and causes, like the Hurricane Harvey bake sale they had this semester, combining a sweet tooth with some feel-good philanthropy. Whether you like languages, have deaf friends and family or just want to learn how to actually talk with your hands, learning American Sign Language doubles as both cool and useful. 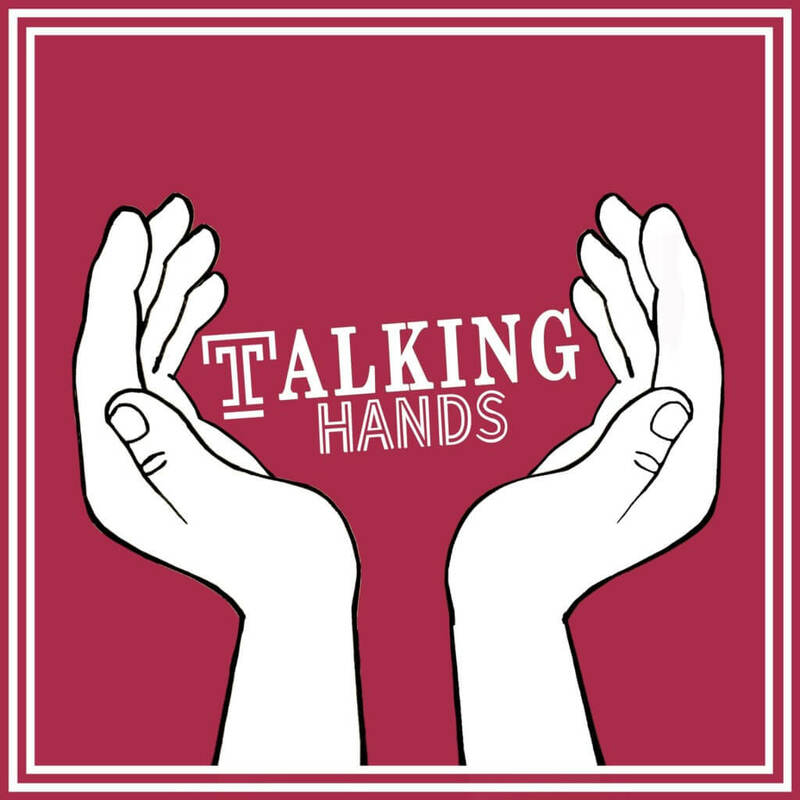 Talking Hands promotes awareness of Deaf Culture and encourages the learning of ASL at Temple University, meeting for casual convos in ASL and inviting members of the Deaf community or those with knowledge on the topic to speak. They even have screenings of Deaf community-oriented films. This club’s discussion-based platform promotes the advocacy of full access to education with a unique perspective you won’t find anywhere else. Do you own a plant that just sits near your window because you thought it was cool? You can learn about practical gardening skills in the Main Vegetable Garden and the Sonia Sanchez Flower Garden on campus with the Temple Community Garden organization. 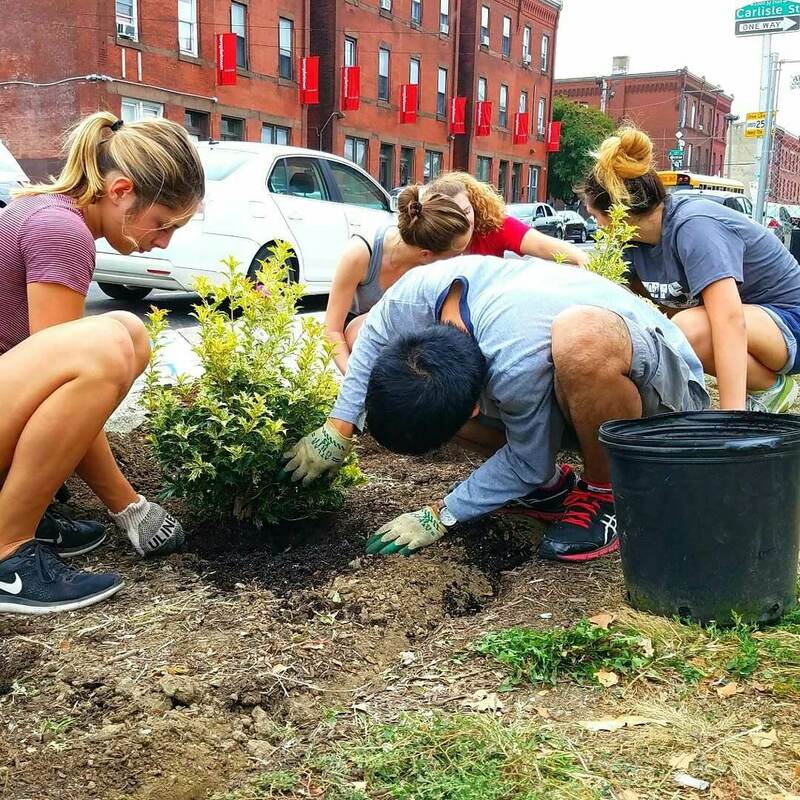 The student-run organization explores how to garden in an innovative, sustainable way while giving back to the surrounding community. Since a significant percentage of community members in North Philadelphia live on the edge of poverty, Temple Community Garden teaches them the gardening process, as well as donating food to those who need it. Whether you like earl grey, oolong or just straight up iced tea, you’ll find your people at Owls Brewing Tea. 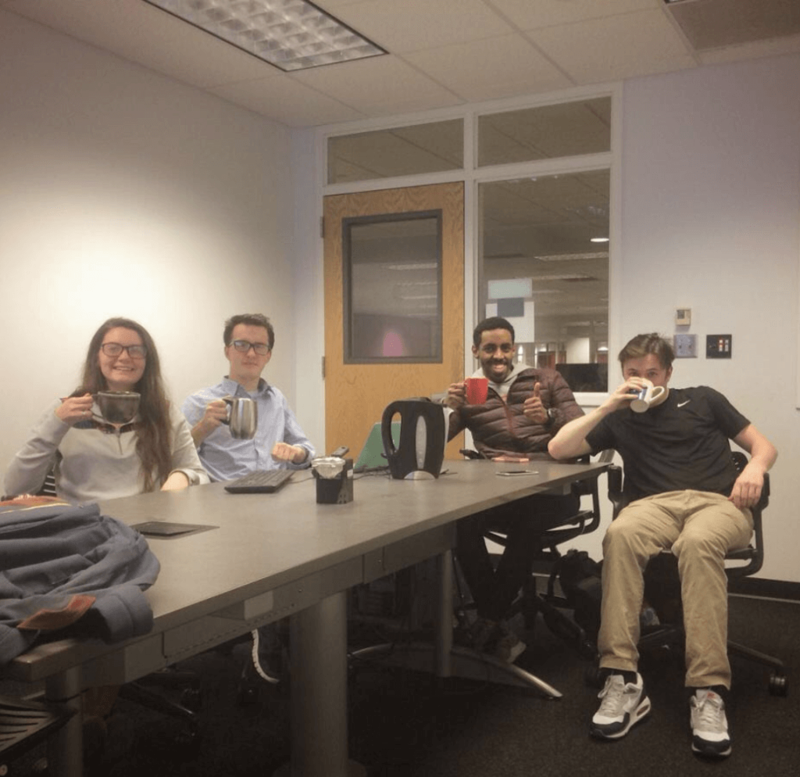 The organization brings together any student interested in exploring and enjoying the world of tea. At meetings, you’ll drink different types of tea, learn about the cultivation of the beverage, where it comes from and see its impact in many cultures. From black tea to chamomile to types of tea you’ve never heard the name of, get ready to buy more mugs. Owls Brewing Tea will get you hooked. 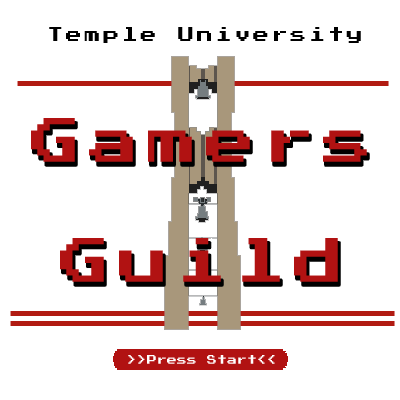 The Temple University Gamers Guild doesn’t just belong to videos games. This entertainment organization brings together students that have interest in any game, from video games to trading cards to classics like poker. At TUGG, the students try to learn a game they didn’t before and perfect their knowledge. If you can’t get the hang of a certain game, don’t worry. TUGG has play-throughs and tutorials you can find online. Throughout the year there are a couple of tournaments that strengthens the bonds between members and brings out the best skills in everyone. This dance troupe of about 20 members formed to promote and practice the art of belly dance. It doesn’t matter if you dance like a dad or you’ve done years of ballet; TUBD welcomes everyone. Not only do members share their passion for the dance style, but it can help students achieve a healthy body image by placing more importance on the dance rather than appearance. “When we are recruiting, we find many students quickly dismiss the idea of joining our club saying ‘I could never do that’ or ‘I don’t have the body for that’ … to anyone that has had these thoughts, they are false,” said senior Ella Loscalzo. TUBD hopes to have an a Free Food Fun Friday event to promote body positivity. They even host charity-sponsored programs such as Operation Smile or World AIDS Day. Get ready to shake your body—they only require that you have fun.